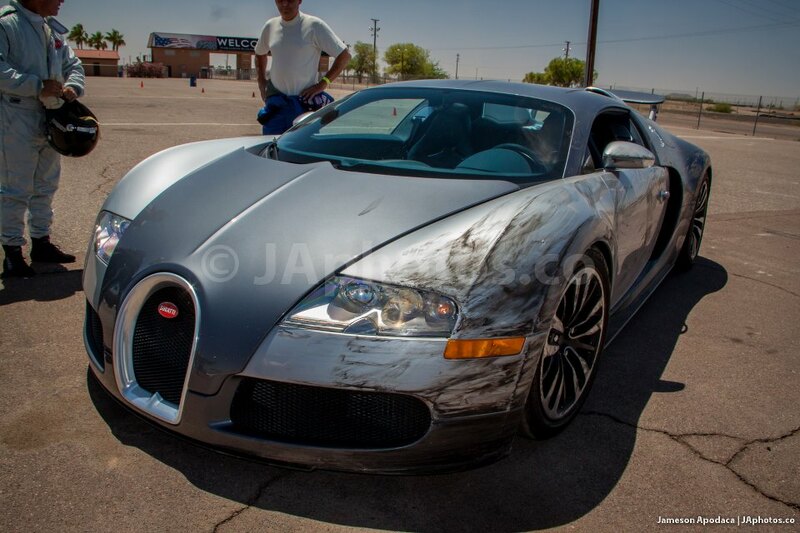 What are the chances to see a wrecked Veyron on track? 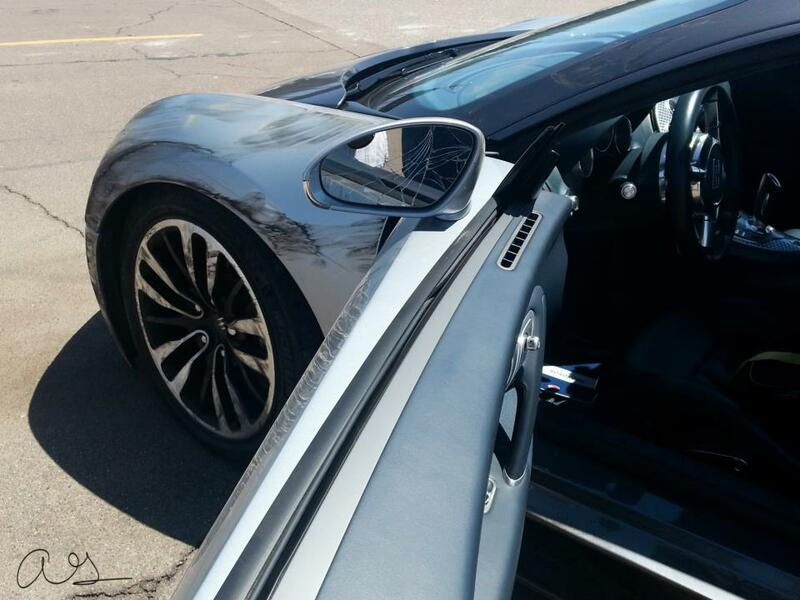 Very, very low, if you consider that most Veyron owners spend most of their time at slow speed in the city centre. Everyone know the risk of pushing to the limit a car on track and for this Bugatti Veyron the trackday didn't end very well, but it's good to see someone that prefers to unleash the 1000hp instead of posing around town. The Veyron while driving at Firebird International Raceway has crashed into the tirewall, the left side is full of dents, the mirror as well as the headlights need to be replaced. Looks like a minor accident, but the bill from the workshop will be everything but cheap!